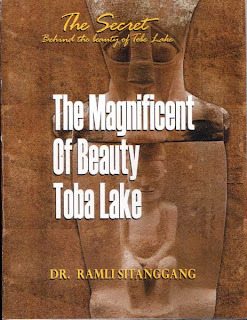 This book invites you to enjoy the nature beauty of Toba Lake. This Book also illustrates the greatest volcanic explosion in the world's volcanic history that led to the formation of the Toba Lake. 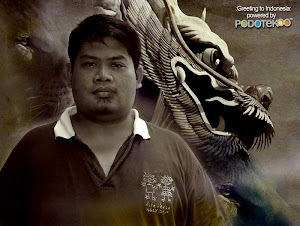 This book is illustrated using three different aspects, namely intelligence, the beauty, also the nature of the Toba Lake. By reading this book, readers will find the fact that the three aspects given will help to broader their view as well as to refresh their body and soul. It is believed that positive mental and attitude should be enriched, either in quality or quantity. Thus, this book is written to meet the expectation.